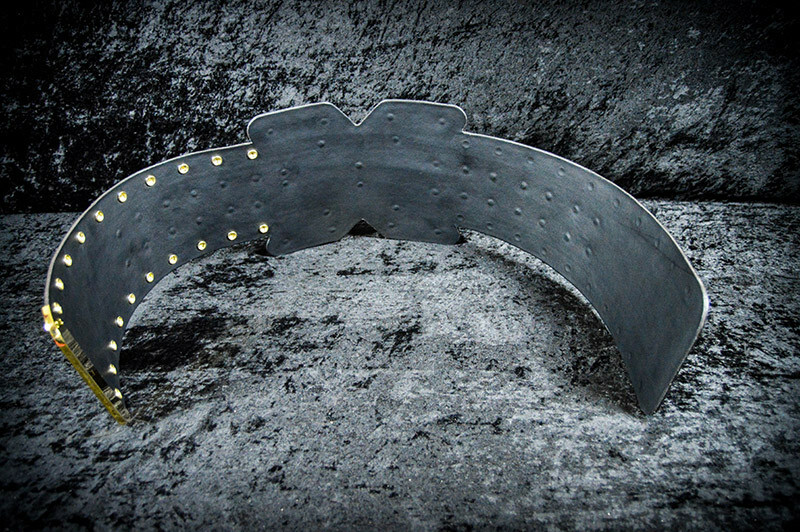 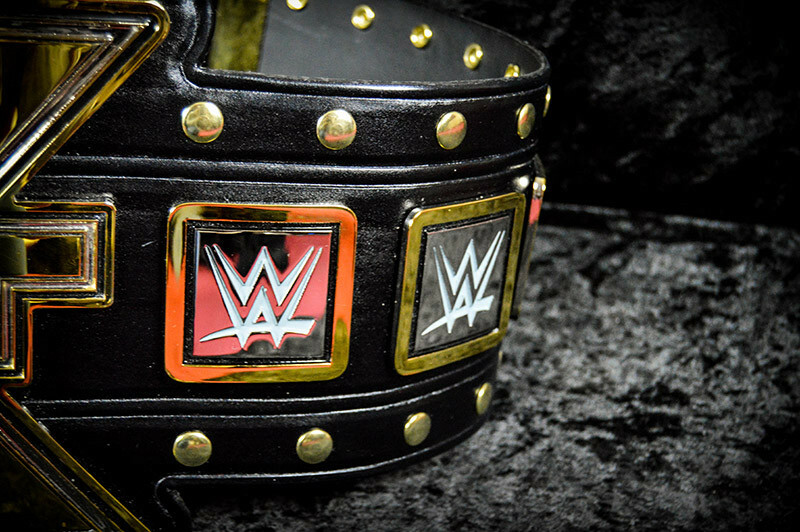 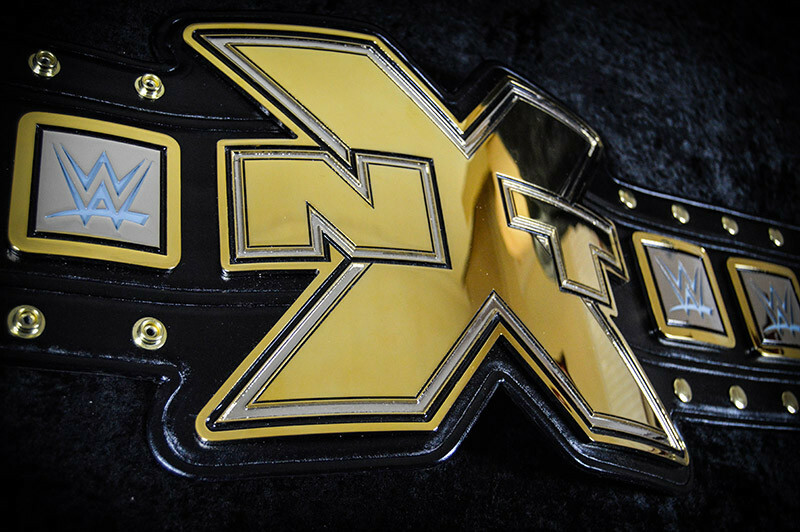 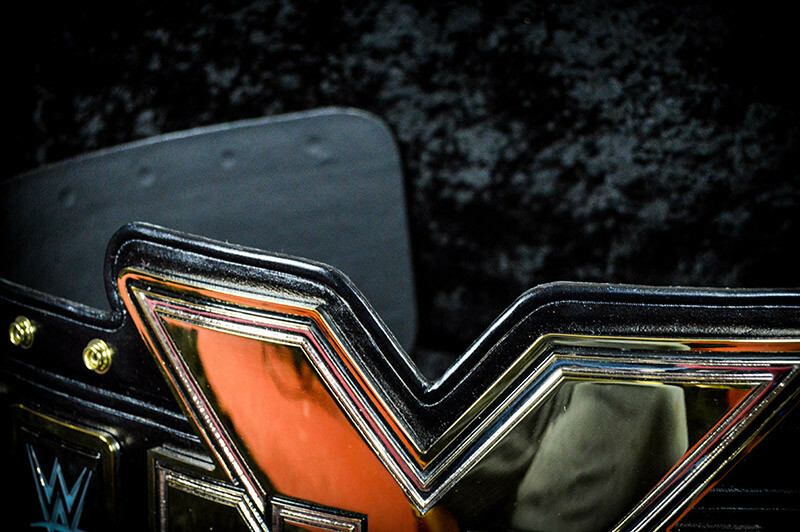 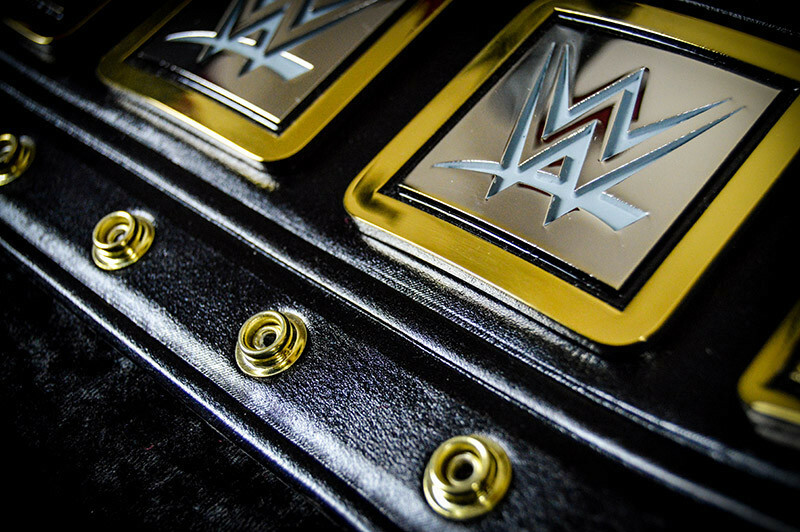 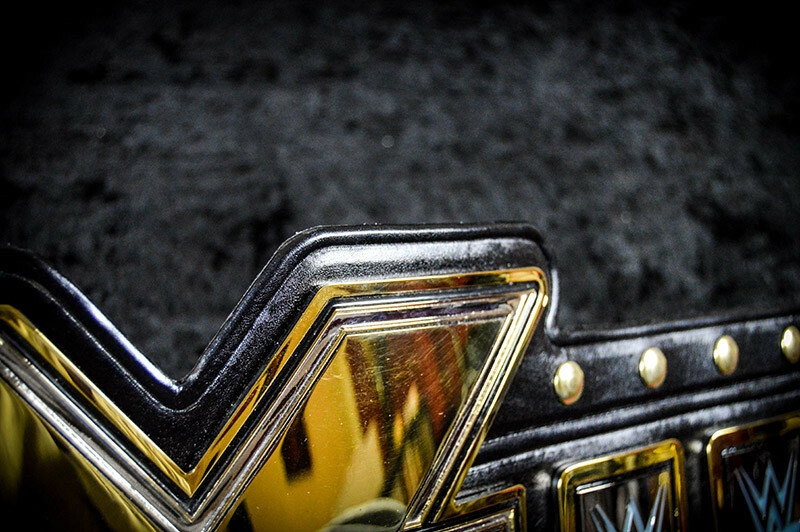 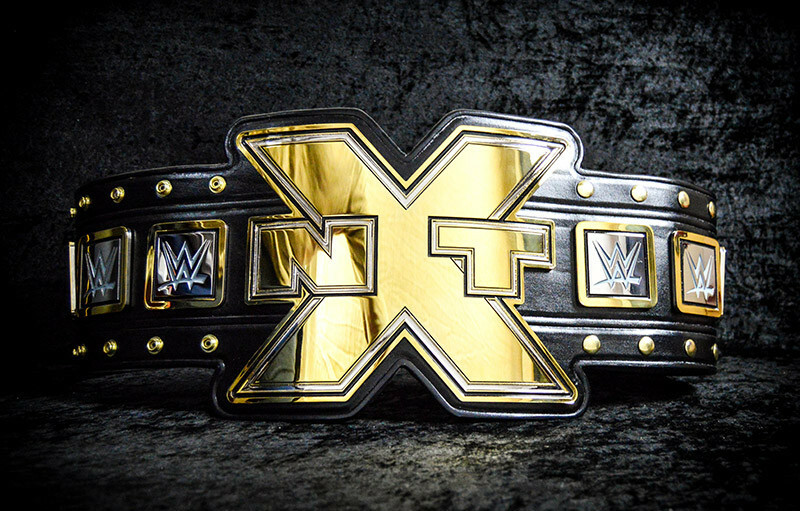 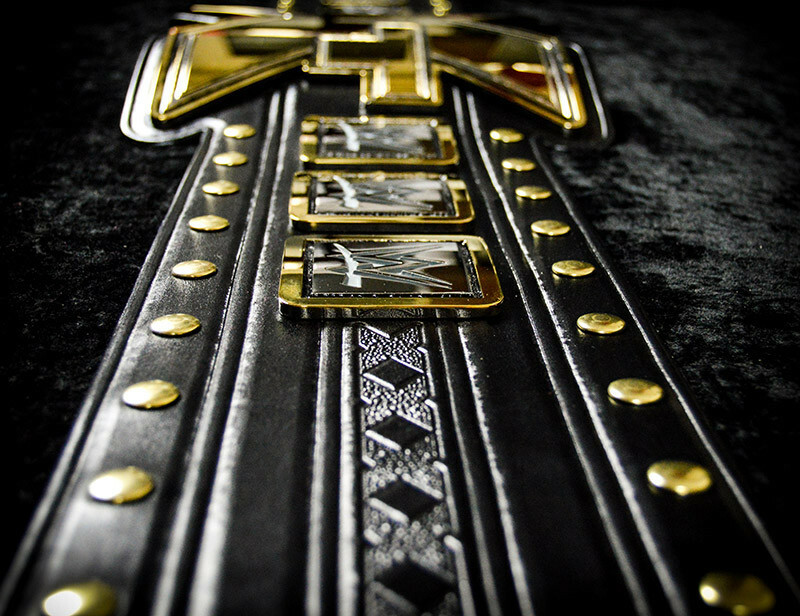 The NXT Title belt. 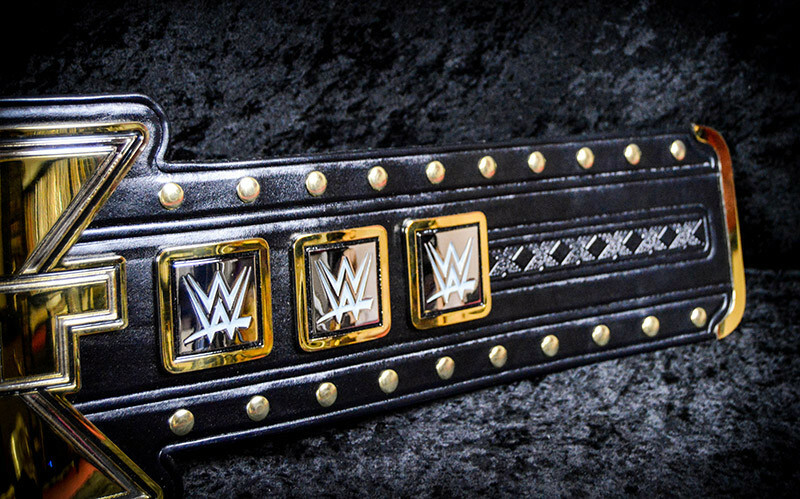 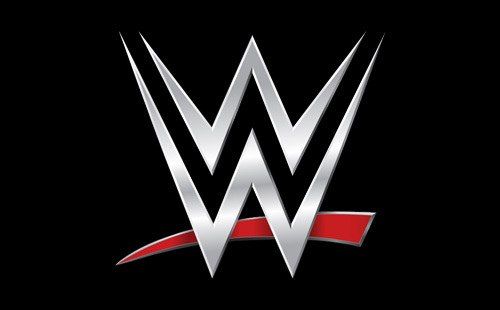 Designed by and property of WWE. 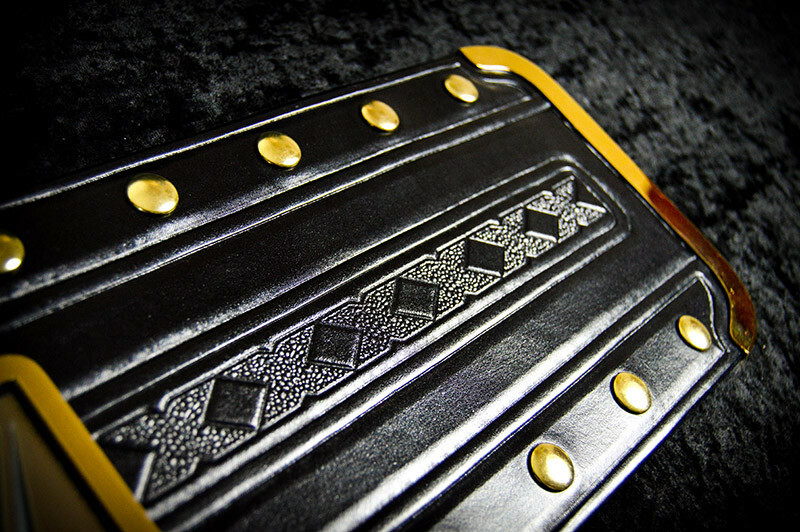 Crafted by Peter Ellis.